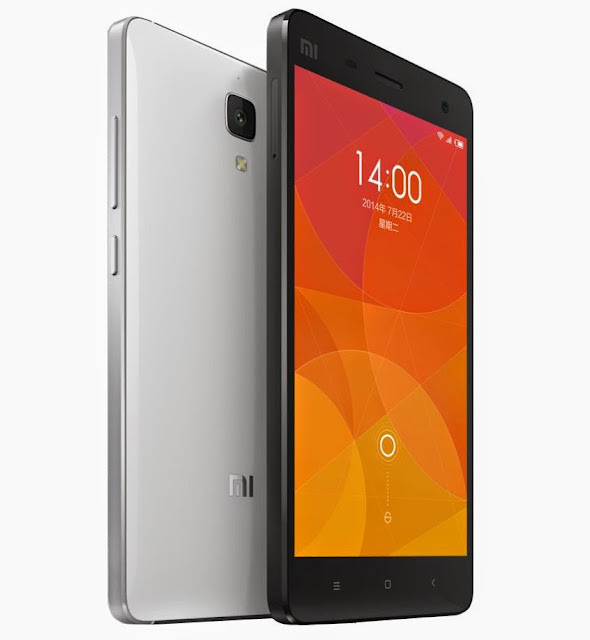 Xiaomi has launched their latest flagship smartphone of the year the Xiaomi Mi 4. It boasts a 5 inch Full HD IPS display inside the aluminium shell around the device. It is powered by the latest 2.5GHz quad core Qualcomm Snapdragon 801 processor and runs on MIUI V6 on top of Android 4.4 KitKat. There’s a 13 megapixel rear facing camera capable of doing 4K recording and also 8 megapixel front facing camera. 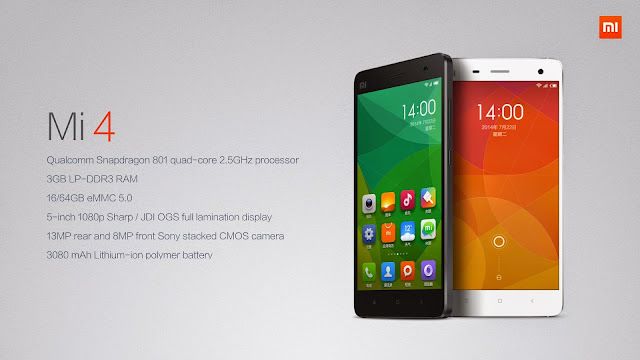 Xiaomi just launched the 3G variant of Mi 4 and the 4G version of the phone will be launched later. 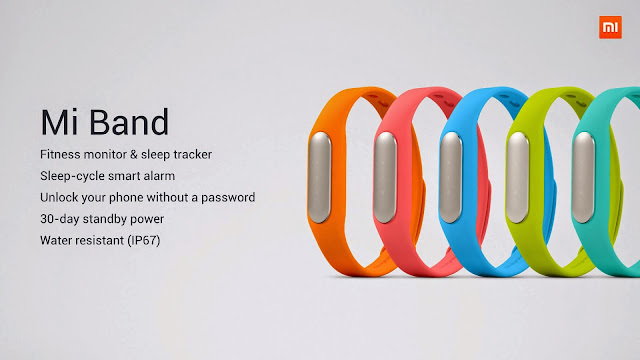 Xiaomi also launched Mi Band fitness tracker for US$13. The Xiaomi Mi4 will come in Black and White colors. The 16GB 3G variant is priced at 1999 Chinese Yuan ( US$ 322 / Rs. 19,390 approx) and the 64GB 3G variant is priced at 2499 Chinese Yuan ( US$ 400 / Rs. 24240 approx). The China Unicom variant of the Xiaomi Mi 4 will go sale starting July 29th.